I have part 2 of the 'Father's Day' gift ideas for you today, I hope you enjoyed Part 1 and in case you missed it you can catch up here. 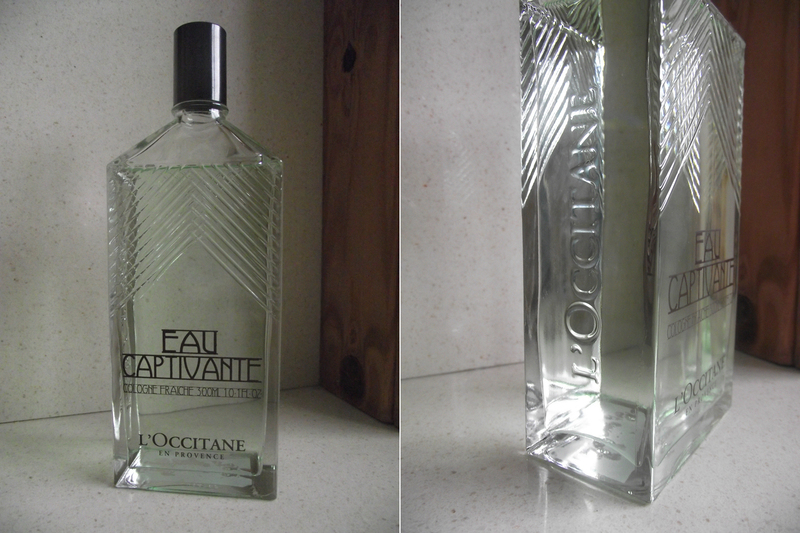 L'Occitane have recently launched their very own fragrances. A ladies, a gents and also a unisex fragrance. This is the men's fragrance Eau Captivante, the bottle is stunning and reminds me of an old vintage bottle you would find. Very classy and stylish. This is huge at 300ml, I'm sure this will last your dad till next fathers day! This product is aimed at gents that shave, so if your dad has a beard you'll probably want to scroll past this one, unless you want to hint to your dad! Kyoku is a luxurious shaving Creme which contains special ingriensta such as this would be a great treat for your dad if he enjoys having a cleaning shaved face or if he suffers from shaving sores. I would say out of all the fathers day gifts this would be the best purse friendly option and to be honest I think one of the best. Cocoa butter is great for all over the body but also great for healing razor burns or shaving rashes. This is a really cool range of body and face products for men. The packaging is very cool, so if you think you're dad needs to get with the times then maybe this would be a nice treat for him. Or if you already have a modern dad then he'll love the quirky quotes on the bottles/tubes. So what are you treating you're Dad to this 'Father's Day'?